ALVIN AND THE CHIPMUNKS: CHIPWRECKED l Where is Alvin? 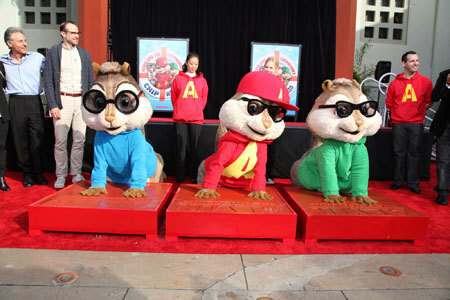 Moments after famed Chipmunks actor/singer/mischief-maker Alvin and his brothers Simon and Theodore became part of Hollywood history at a hand and footprint – make that paw and paw-print – ceremony at Hollywood’s legendary Chinese Theatre, Alvin suddenly disappeared. The shocking turn of events left hundreds of attendees at the gala event – including actor Jason Lee, several filmmakers, Twentieth Century Fox studio executives, and many Alvin and the Chipmunks fans – asking each other, “Where is Alvin?” Jason Lee, who portrays Chipmunks “dad” Dave Seville in the blockbuster film franchise, asked attendees to join him in Dave’s signature yelp of exasperation – “ALVIIIIN! 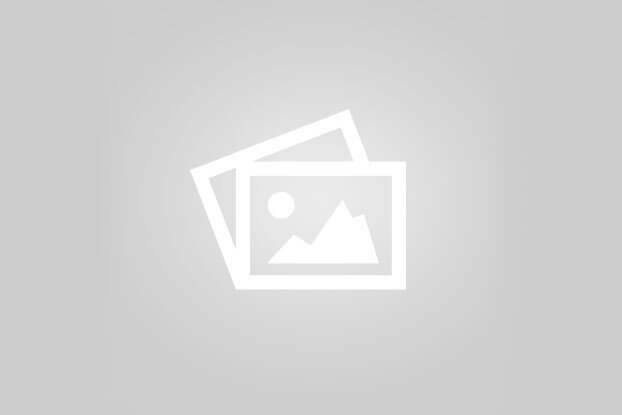 !” – to convince the Chipmunks frontman to return to the stage, but to no avail. 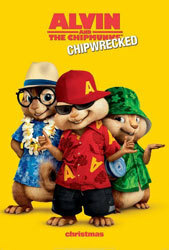 ALVIN AND THE CHIPMUNKS: CHIPWRECKED hits theaters everywhere December 16, 2011.